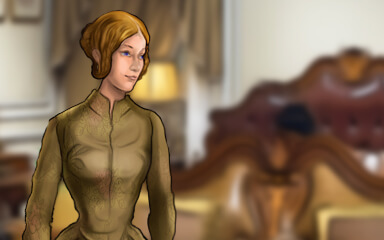 Complete the Episode “The Woman in White Episode 2” to earn this badge. Please share your tips for this episode in a comment below. Thanks!